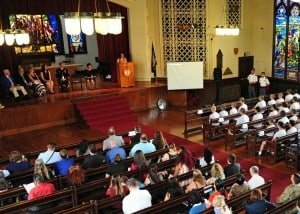 Last evening cadets joined with their families and staff in the Cadet Chapel for the 130th Convocation. 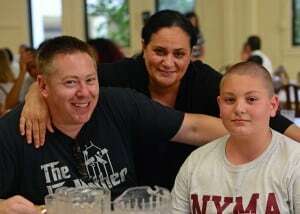 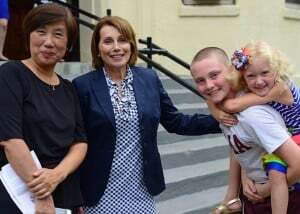 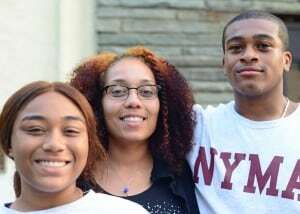 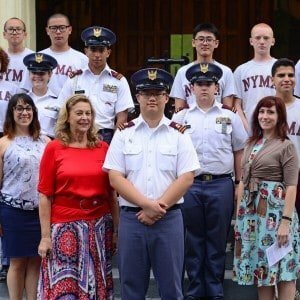 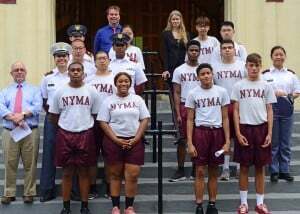 It was a great start to what will be another great year at the New York Military Academy! 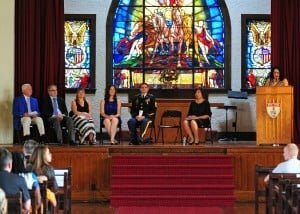 To see more pictures from the ceremony, please visit Facebook Album: Convocation.